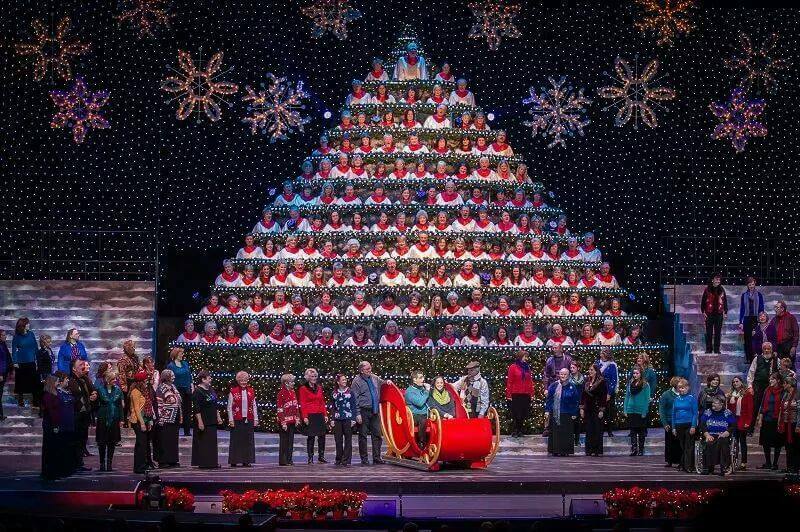 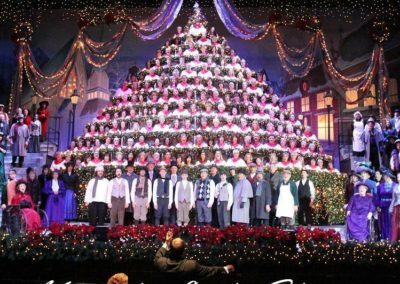 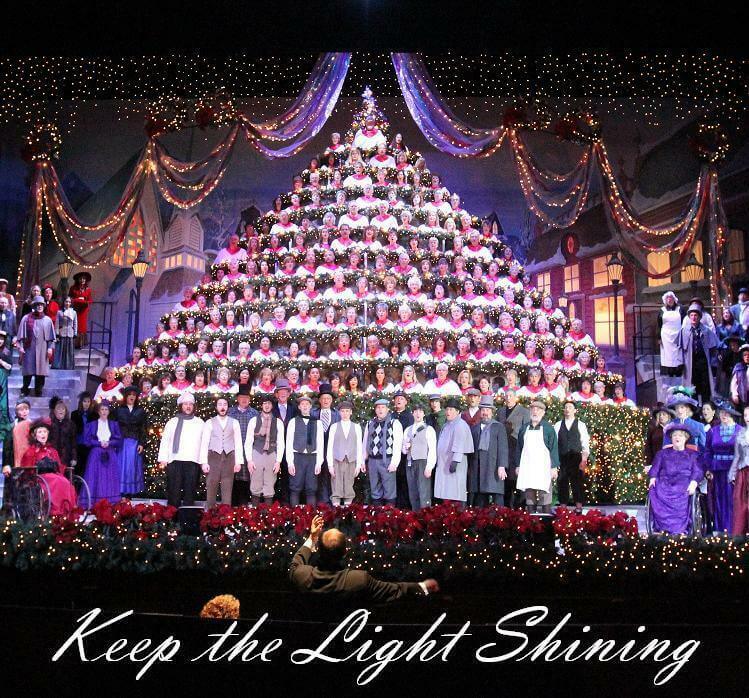 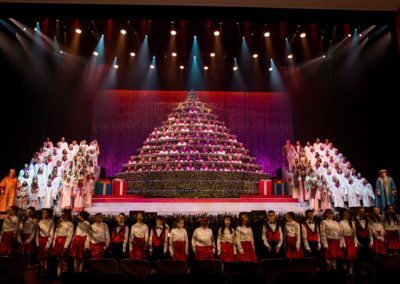 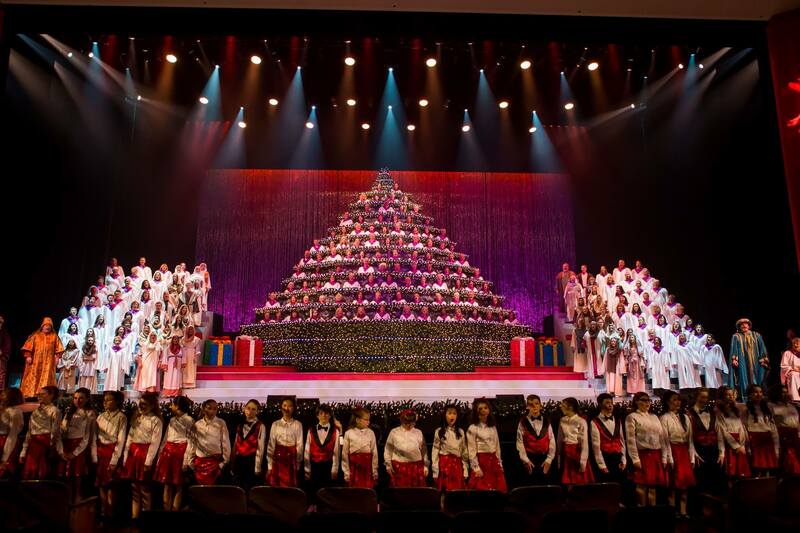 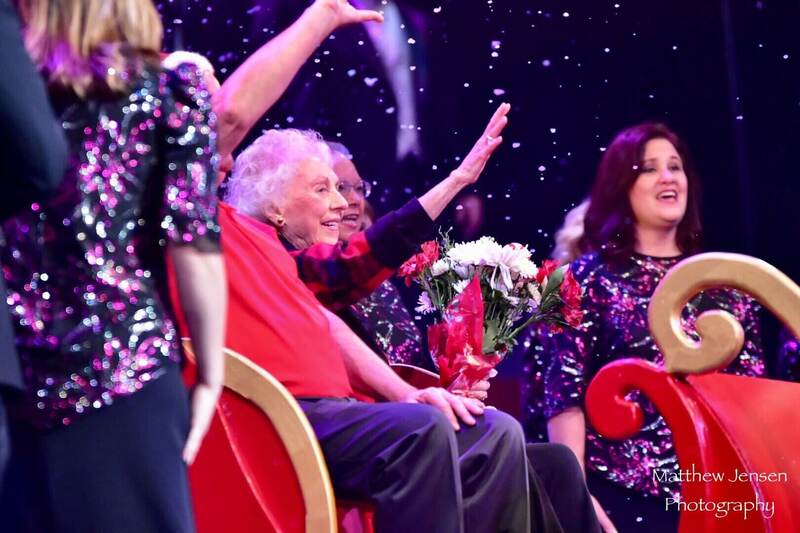 Portland’s Singing Christmas Tree is proud to be in our 56th season, bringing the joy of Christmas to all ages. 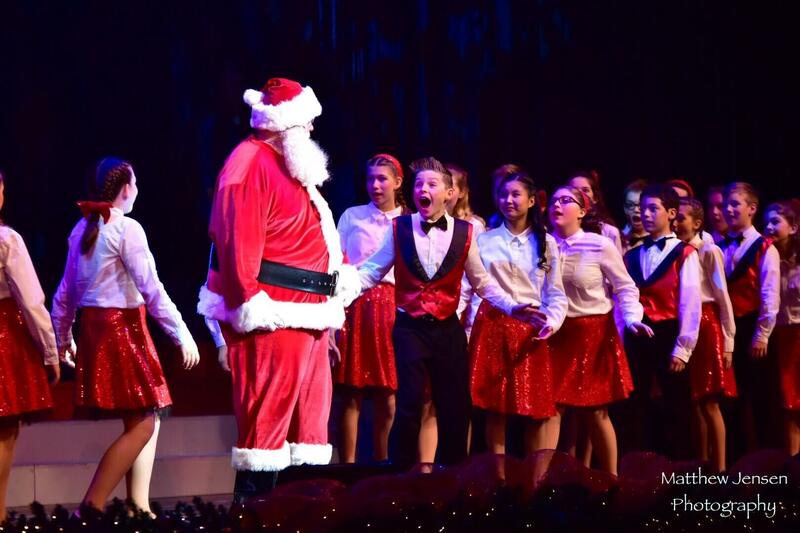 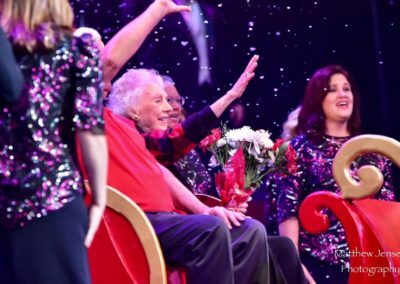 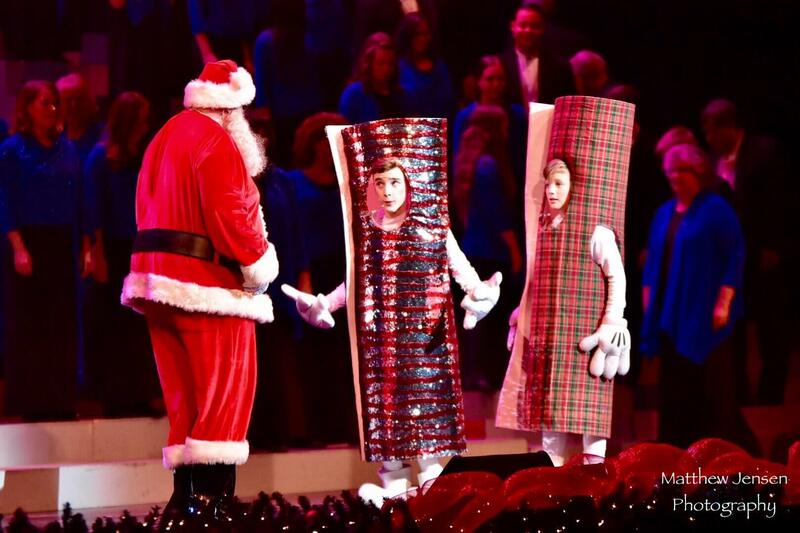 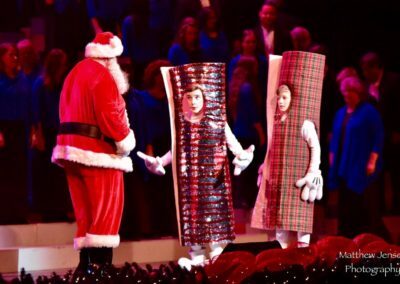 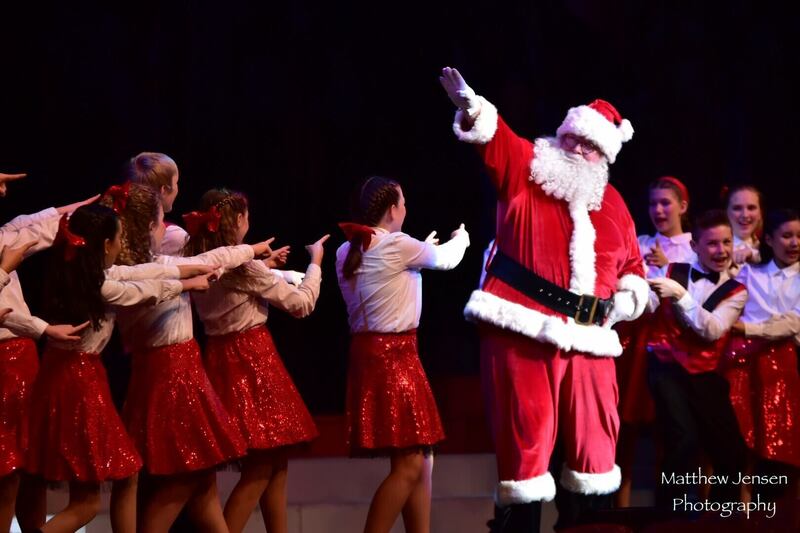 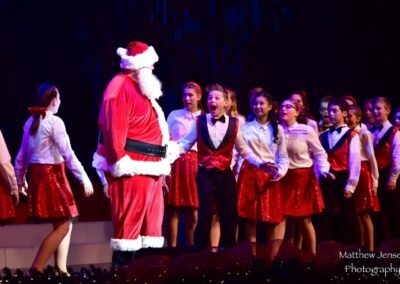 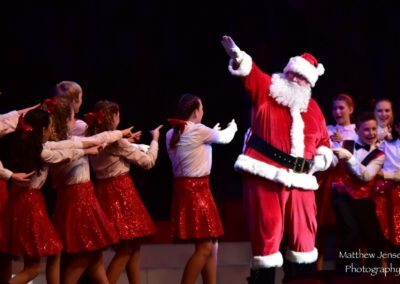 This two-hour musical production showcases both contemporary and traditional holiday music performed by over 350 adult and youth choir voices, dance numbers from the Jefferson Dancers and special numbers by local actors and musicians. 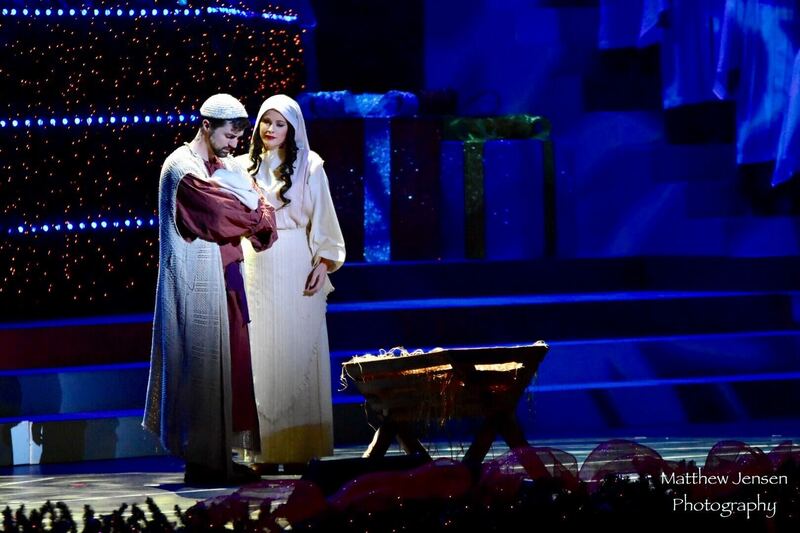 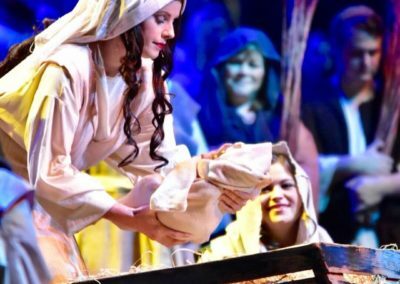 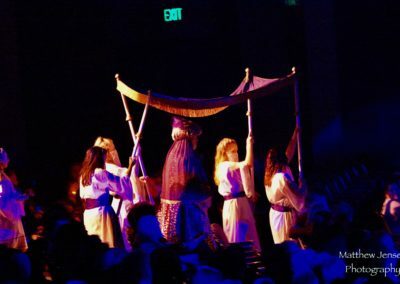 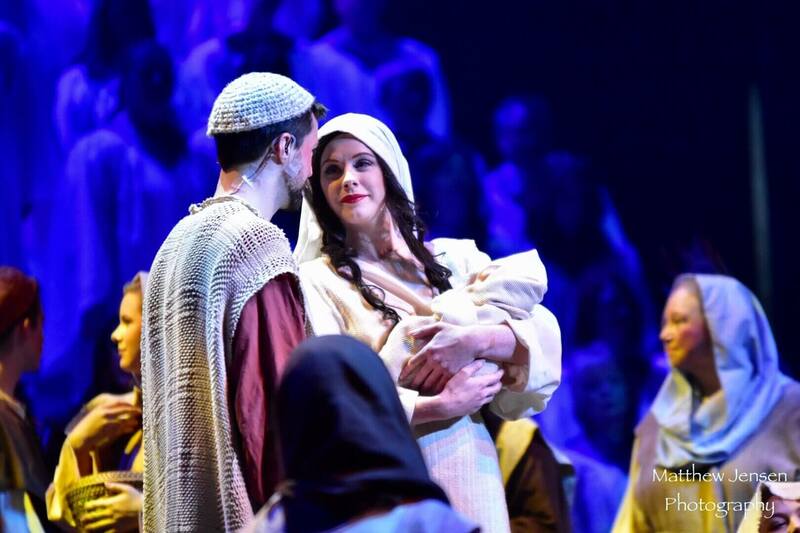 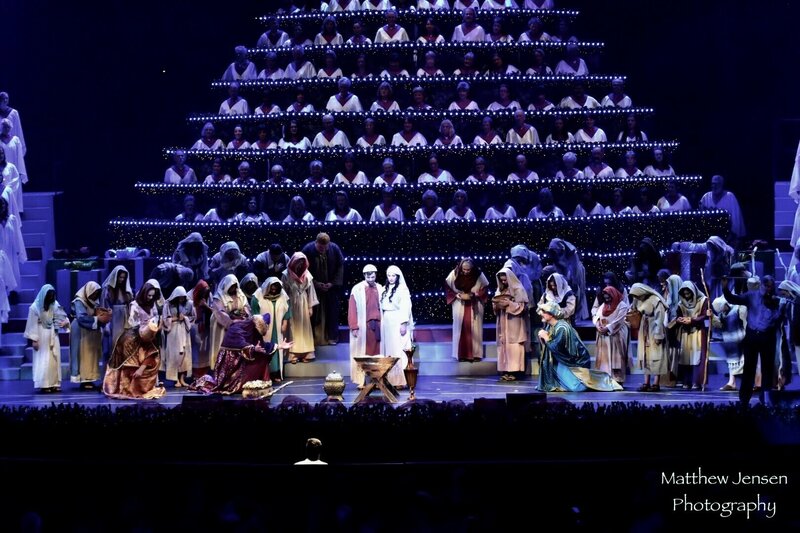 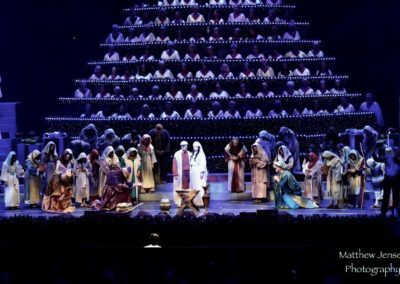 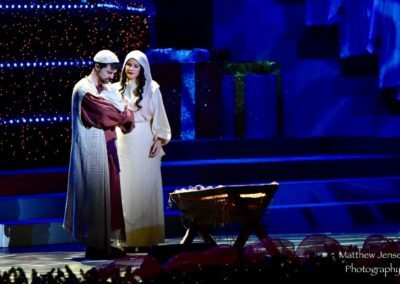 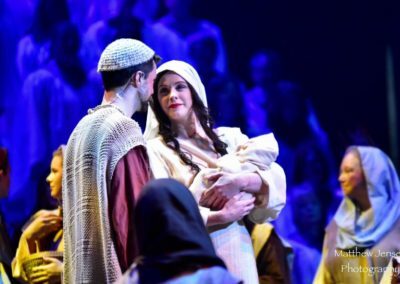 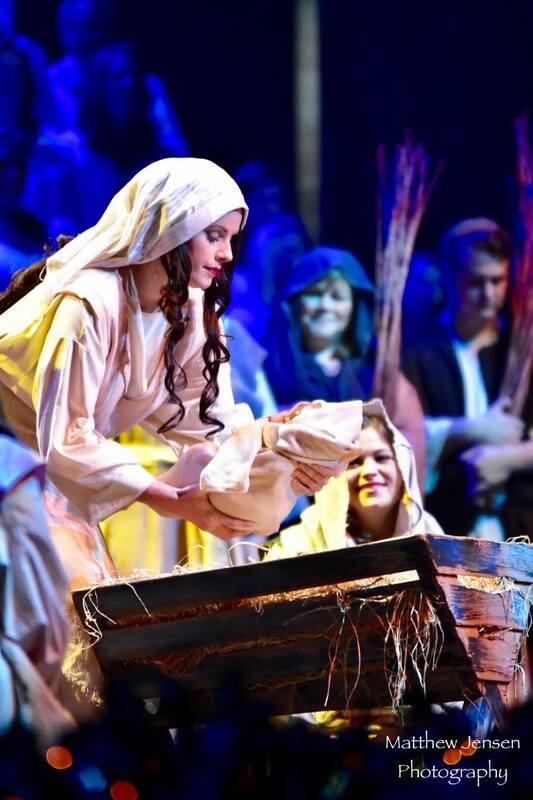 From the cinematic living nativity, to our original arrangements of Christmas songs and a rich, immersive experience of sound and light will delight everyone, from the young to young-at-heart. 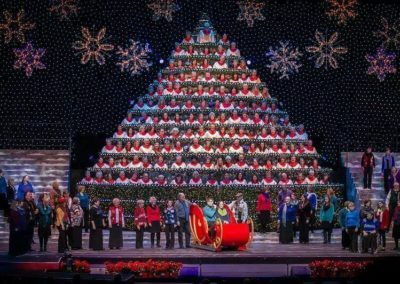 Portland’s Singing Christmas Tree is a 501(c)3 non-profit organization, and is the Pacific Northwest’s premier destination to kick off the holiday season!